Music and movies go hand-in-hand. Both involve creativity, an aptitude for art, and a willingness to do whatever it takes to pursue your dreams. 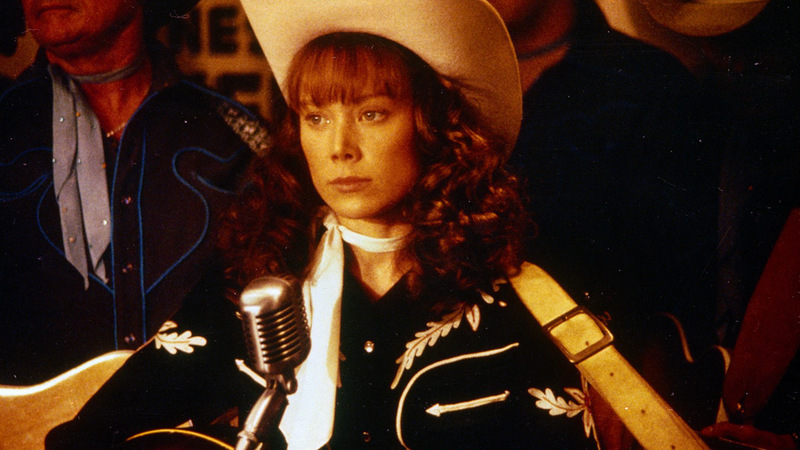 It is out of those struggles and everlasting hopes that filmmakers have been able to take musical rags-to-riches tales and portray them so beautifully on the silver screen. 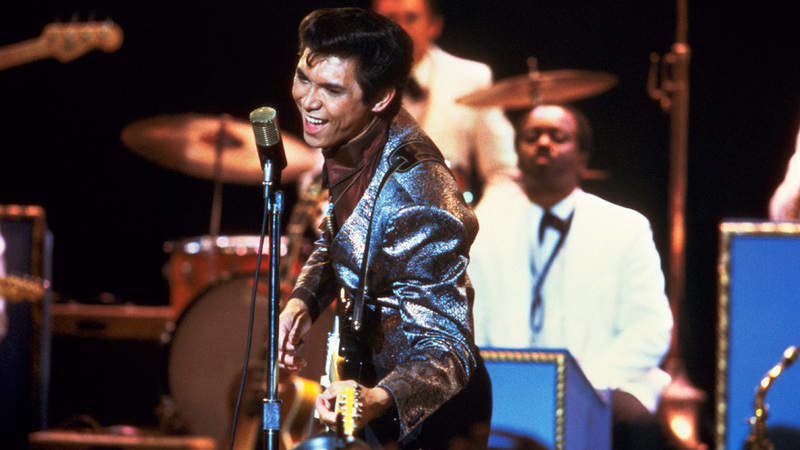 Below is a quick list we’ve compiled of the staff’s favorite musical biopics for your viewing, and listening, enjoyment! 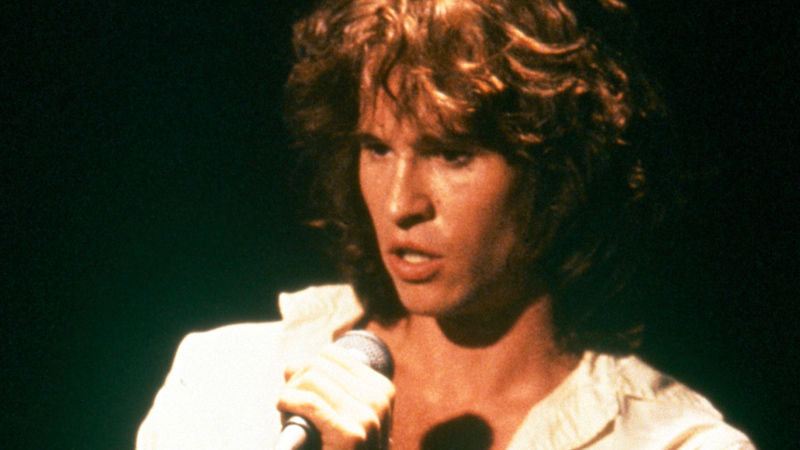 Tune into HDNET MOVIES in January and February to watch The Doors starring Val Kilmer as Jim Morrison. For complete monthly schedule with air times, synopses, and much, much more, visit HDNETMOVIES.com.